Best View in the Meadows! This fabulous open concept home sits on a quiet lot with amazing mountain views of Devil's Head from the master bedroom suite, kitchen, deck & back yard which backs up to expansive open space. 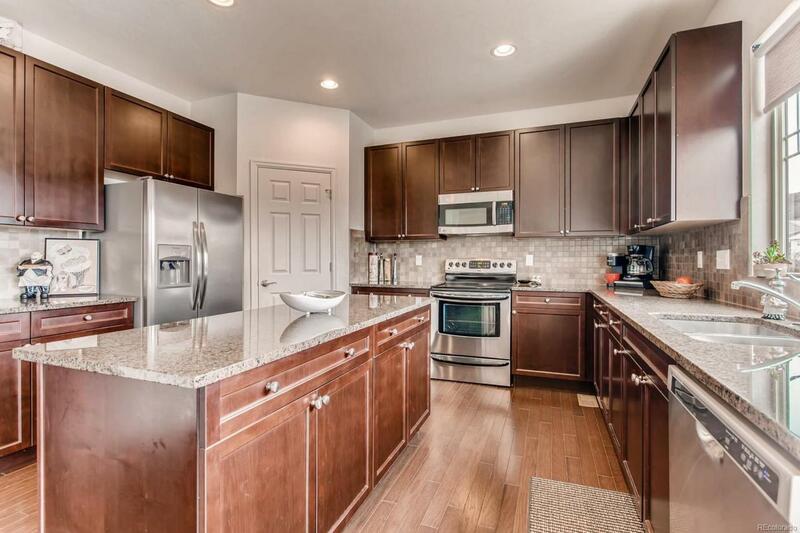 The large kitchen features a Stainless Steel Appliances, Granite CounterTops, 42" Cherry Cabinets, Eat in Kitchen, Deck for Outdoor Dining or Grilling, Views to backyard and open space. The Master Bedroom Suite features a private bonus sitting room / dressing room / retreat for enjoyment, reading, or watching TV. The 5 piece master bath is ideal for relaxing or getting ready for work, or a night on the town. Spacious home features a loft over looking the living room. 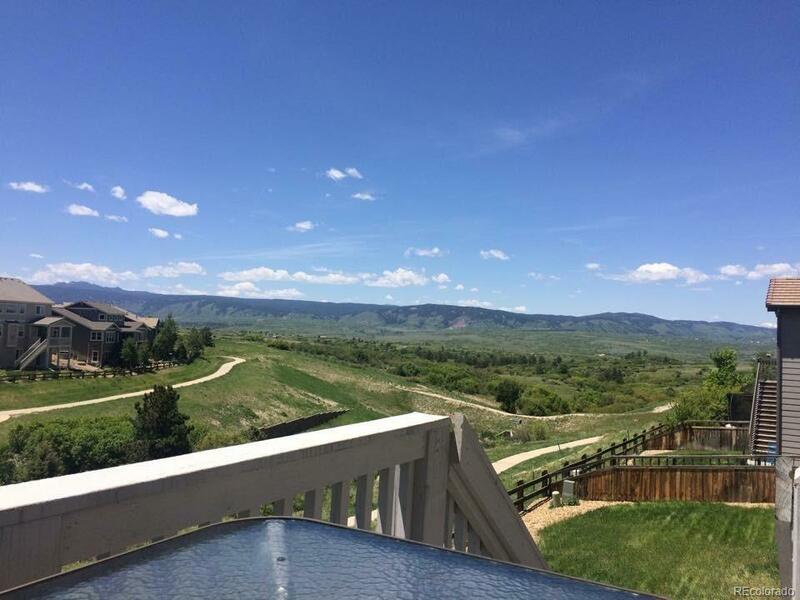 Walking distance to 2 different pools, elementary school, and several parks and trails with amazing views. 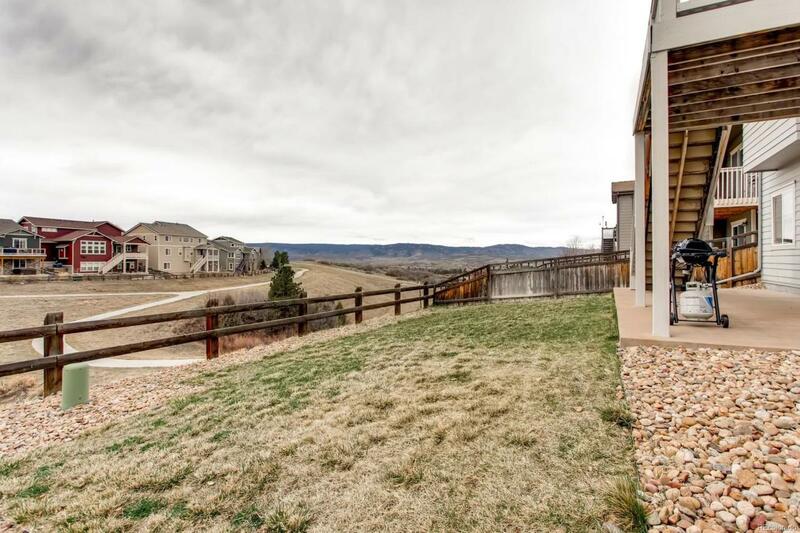 Walking distance to Ridgeline Trails. 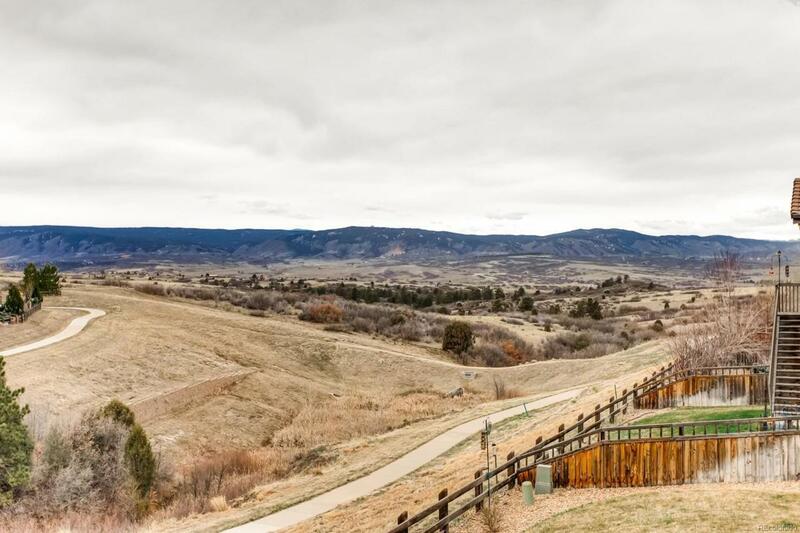 Close to the Outlet Mall, the MAC, Castle Rock Incline, Zip Line Park and Sky Trek Course, & quaint Downtown Castle Rock with it's many shopping and dining options.